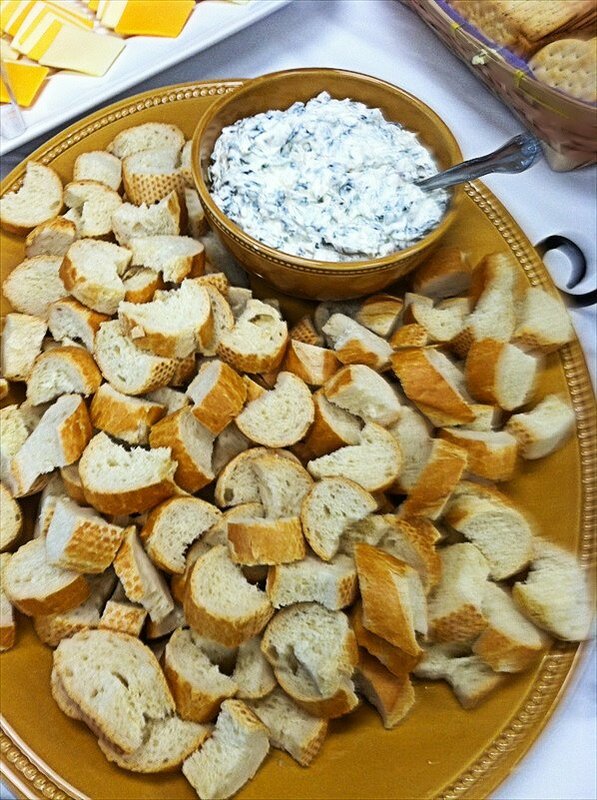 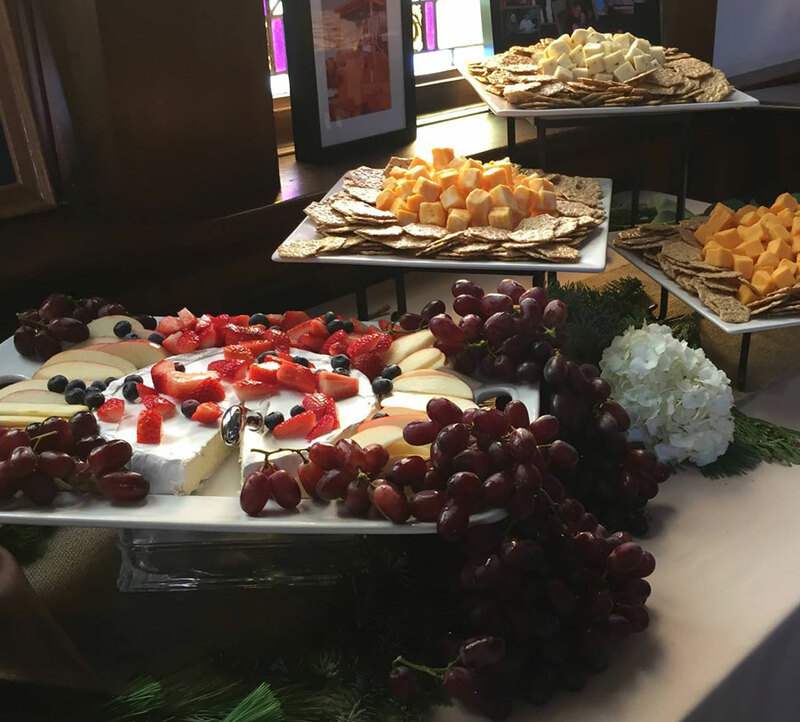 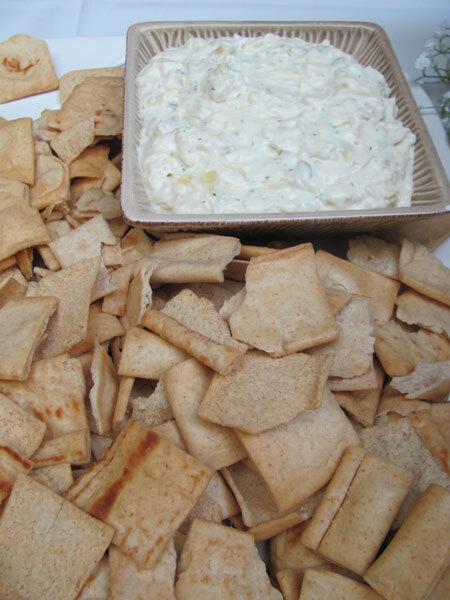 Your choice of cubed cheese, sliced cheese or brie served with Dare Crackers. 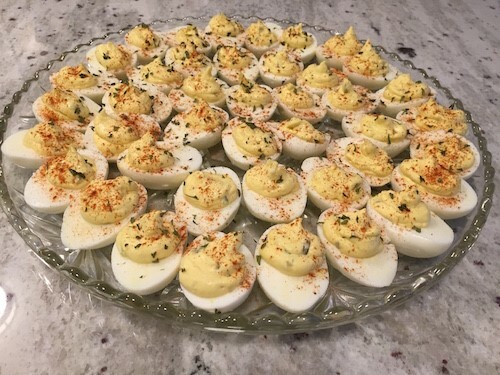 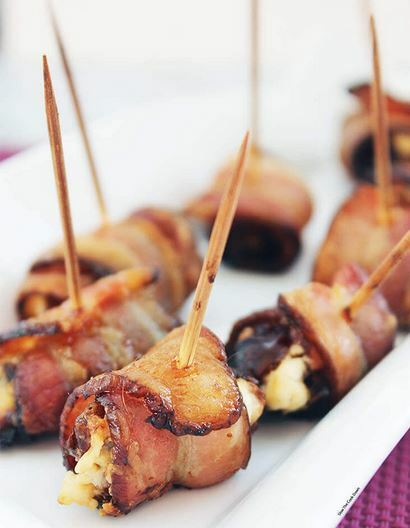 Eggs filled with a creamy egg yolk special mix. 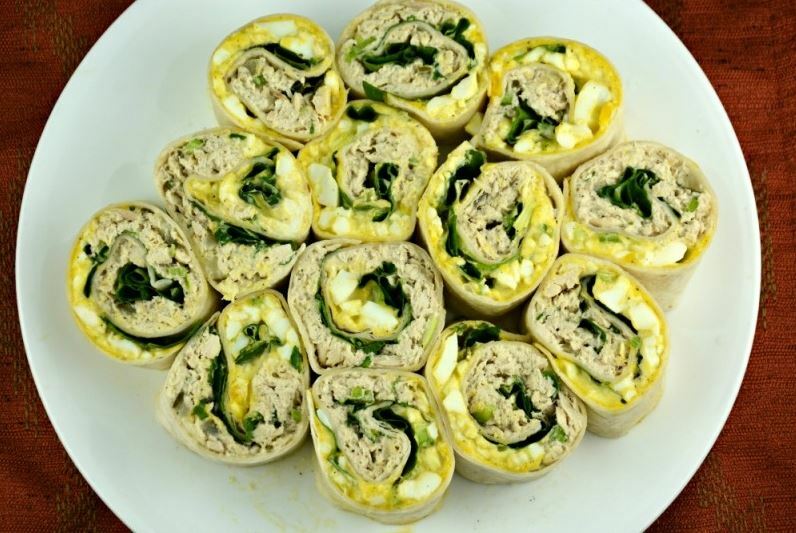 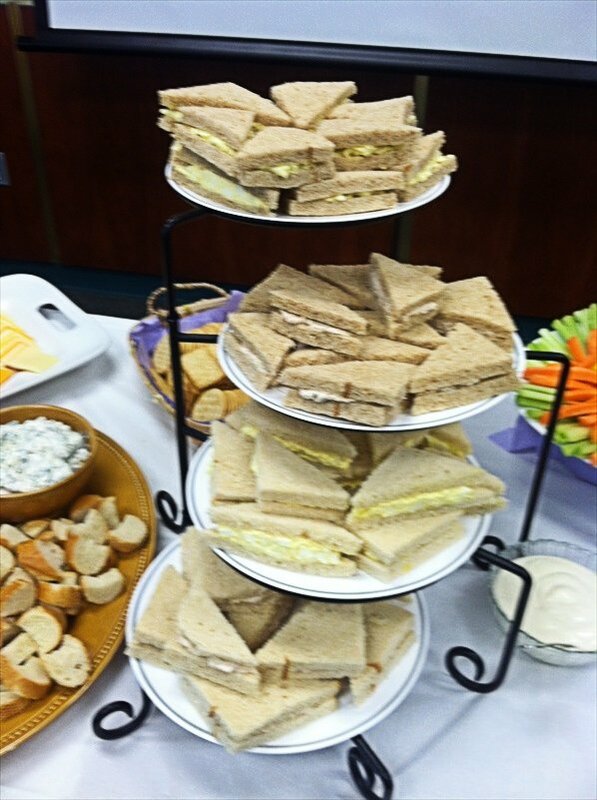 Creamy tuna and egg salad served on white and wheat bread. 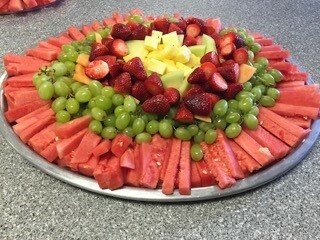 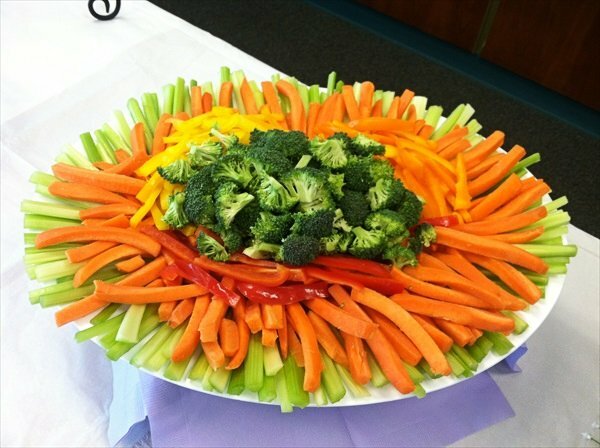 Slices of watermelon, cantaloupe and honeydew with strawberries, grapes and pineapple. 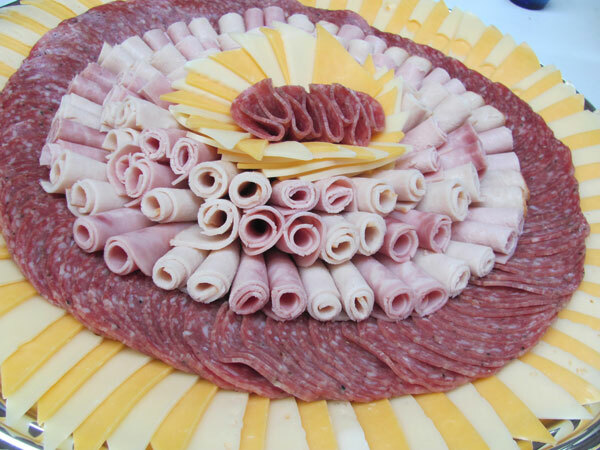 An assortment of salami, turkey, ham, swiss and cheddar cheese served with fresh rolls and condiments. 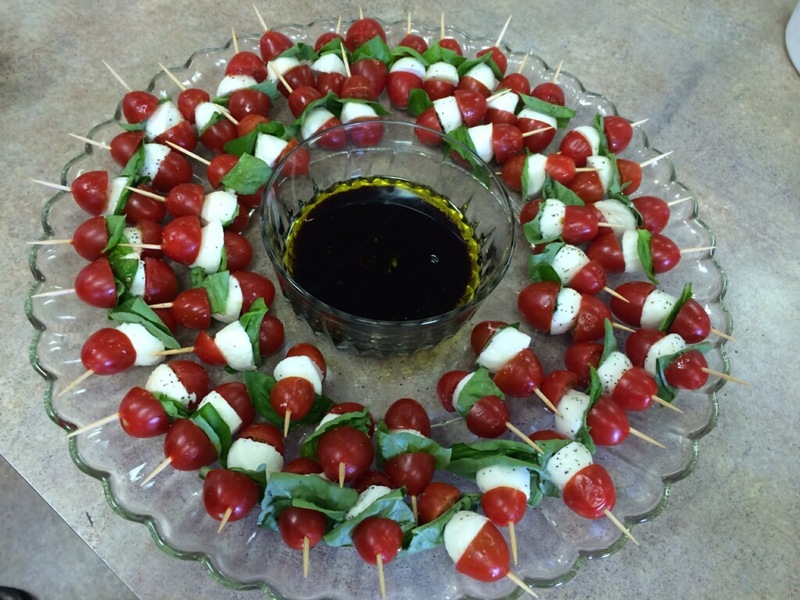 Tasty mozzarella cheese with cherry tomatoes and fresh basil accompanied by a balsamic dipping sauce. 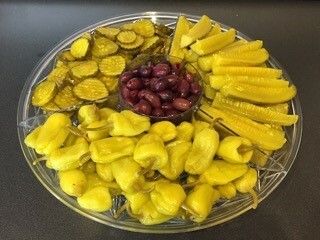 Pepperoncinis, cucumber chips, dill pickle spears and kalamata olives. 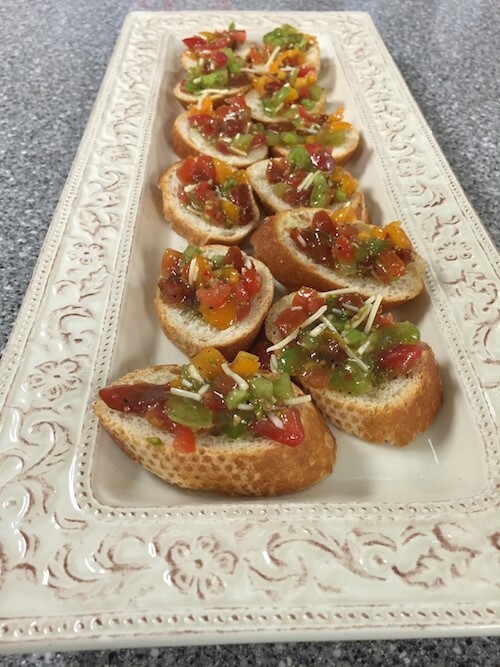 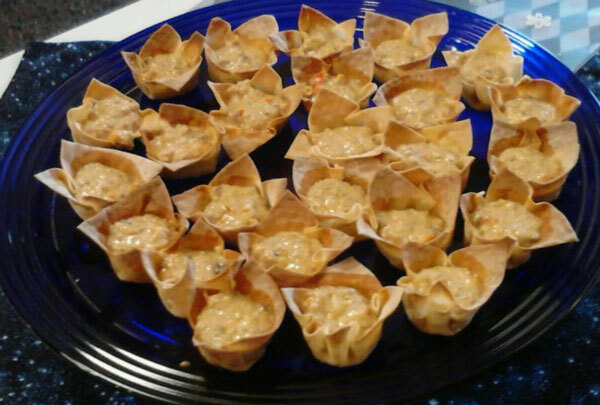 Baked wonton cups filled with a warm mix of sausage, cheeses, ranch dressing, red bell peppers and olives. 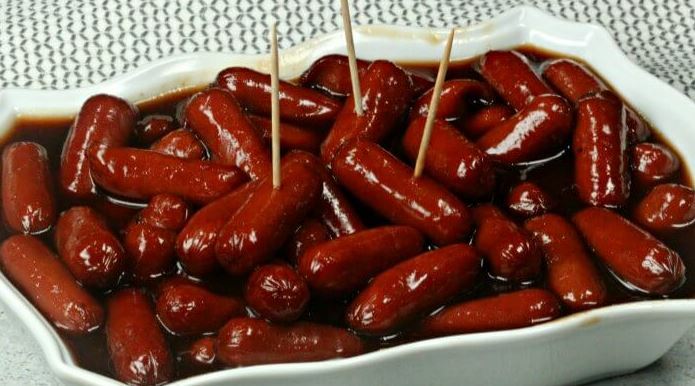 Beef cocktail links cooked with a tangy BBQ sauce. 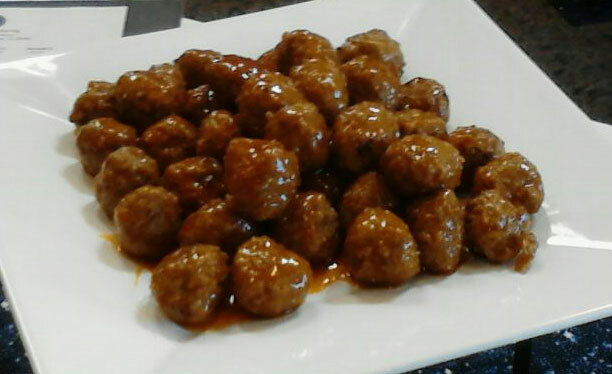 Juicy beef meatballs marinated in our savory sweet & sour sauce. 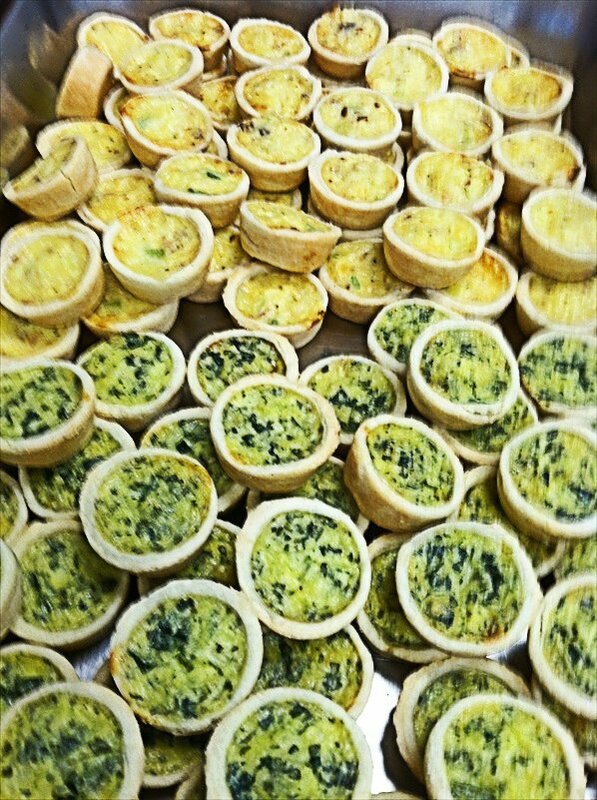 Bite-sized variety of little quiches. 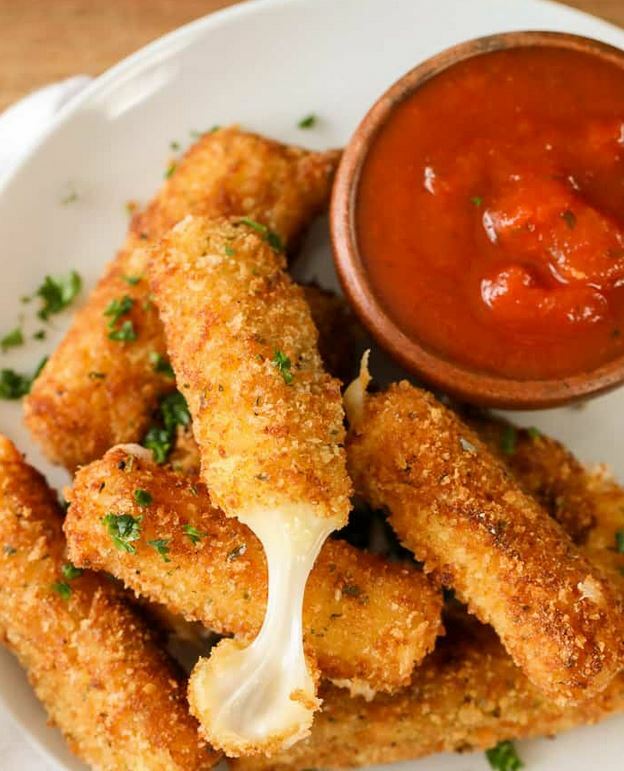 Mozzarella sticks baked and served with ranch and marinara sauces. 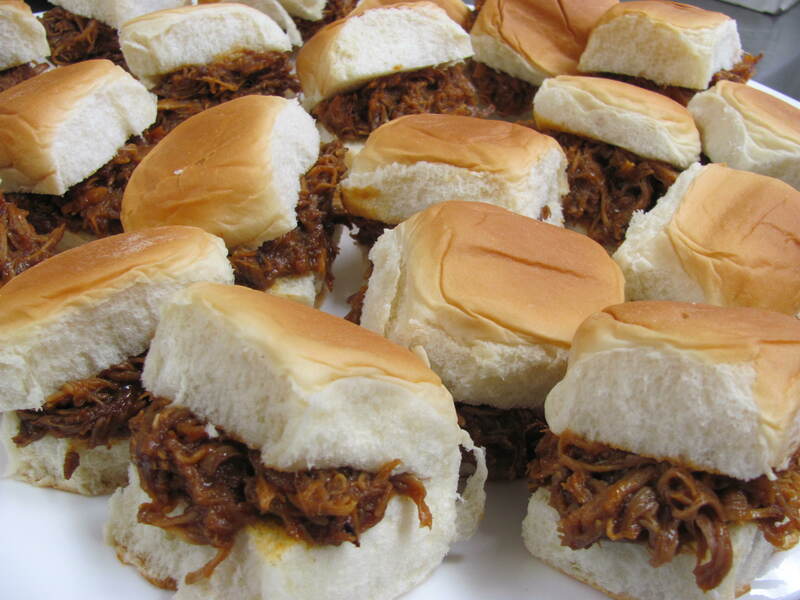 Pulled pork marinated in a tangy BBQ sauce and served on sweet Hawaiian rolls. 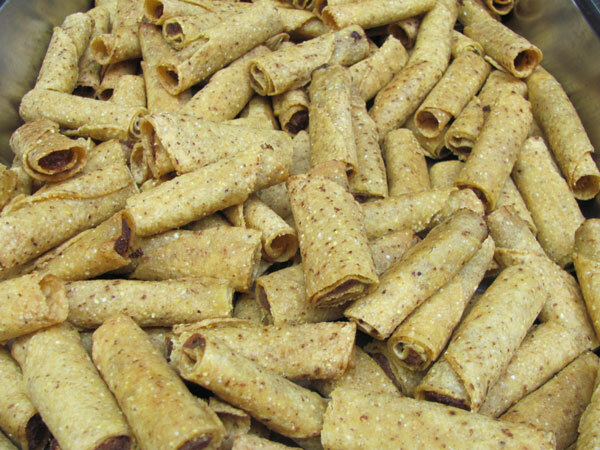 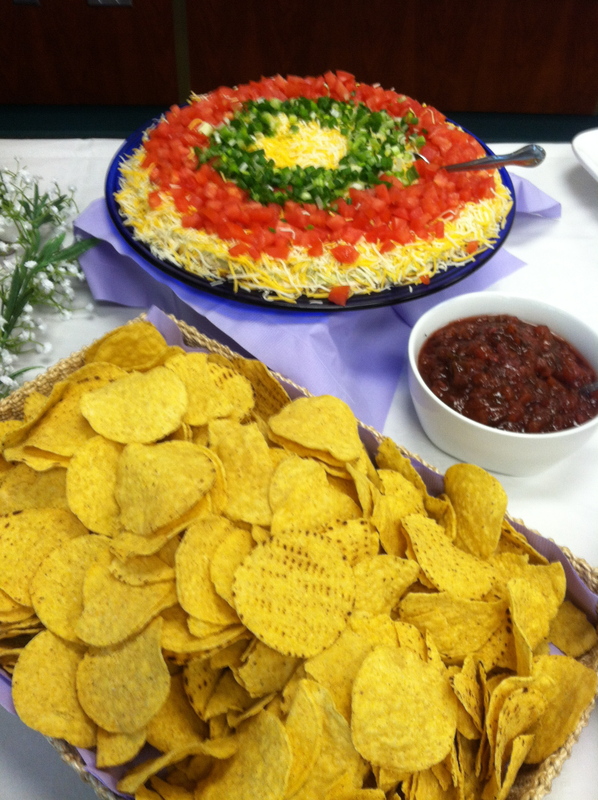 Flour and corn wrapped beef and chicken taquitos served with sour cream and salsa.